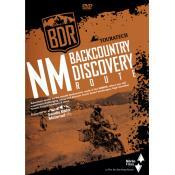 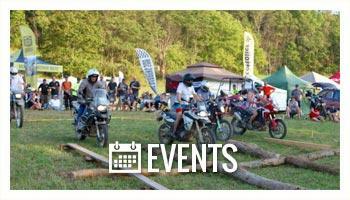 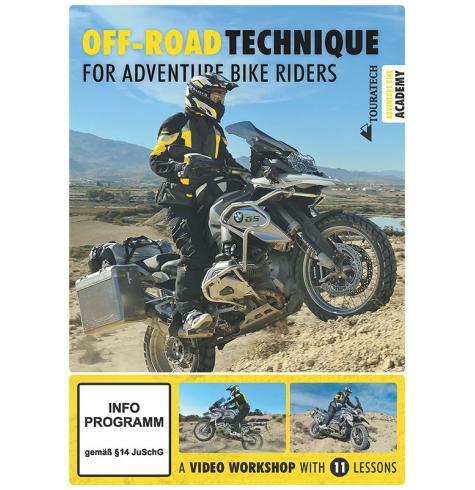 A great DVD for new off-road riders, or for experienced ADV riders that just want to hone their dirt skills. 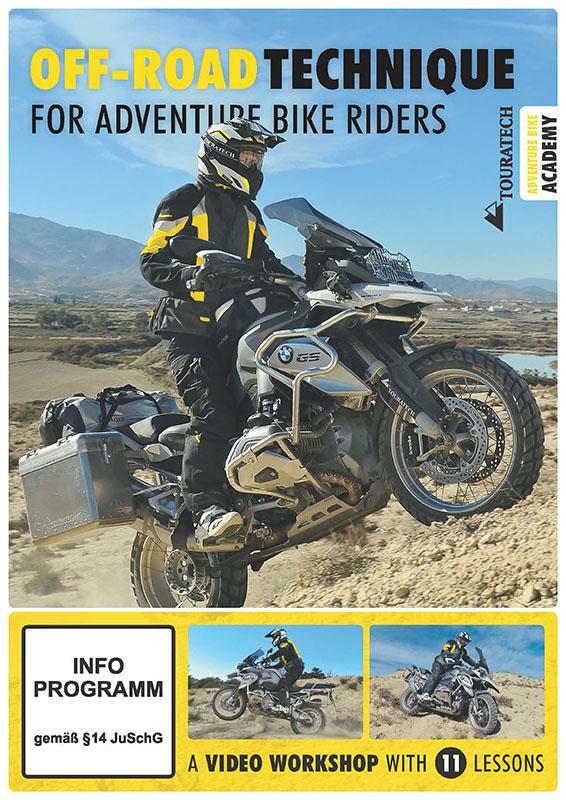 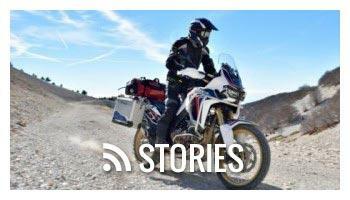 This DVD produced by Touratech shows your step-by-step all the drills and techniques to practice to make you a better off road rider on your adventure motorcycle. 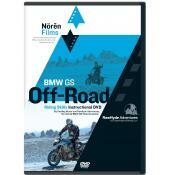 From sand, to hills, to rocky descents, this DVD covers it all in easy to understand terms.